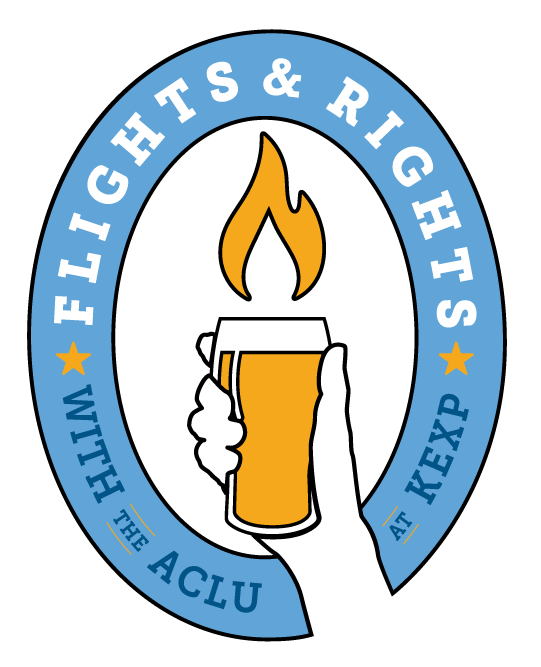 Join us for the first Flights & Rights of 2019, our monthly community series featuring important civil rights issues and great beer in the KEXP Studio Gathering Space! Ten years ago, the ACLU and allies celebrated the passage of the Voting Rights Restoration Act, which automatically restored voting rights for many people returning to the community after a felony conviction. We have seen great strides in voting rights, but many Washington residents still face barriers when participating in one of the cornerstones of our democracy. 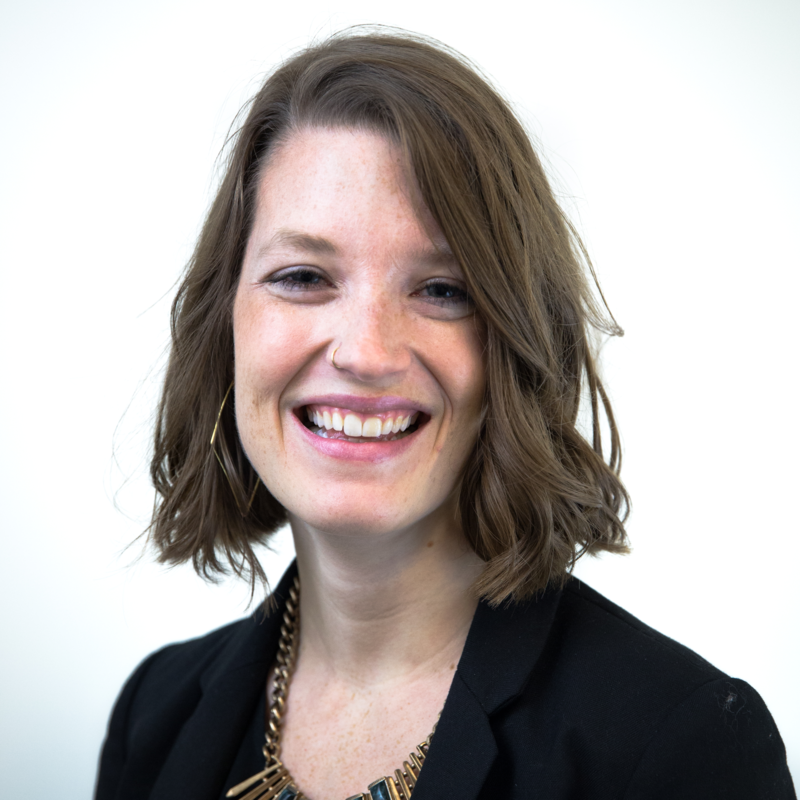 In celebration of the 10-year anniversary of the passage of the Voting Rights Restoration Act, Staff Attorney Breanne Schuster will be joined by Xochitl Maykovich of Washington CAN, Bridget Williams of The Washington BUS, and Eli Goss of OneAmerica to discuss how far we have come, the challenges ahead, and ongoing work to defend the right to vote. Join us and learn how you can get involved. Non-alcoholic beverages will be provided by Guayaki.